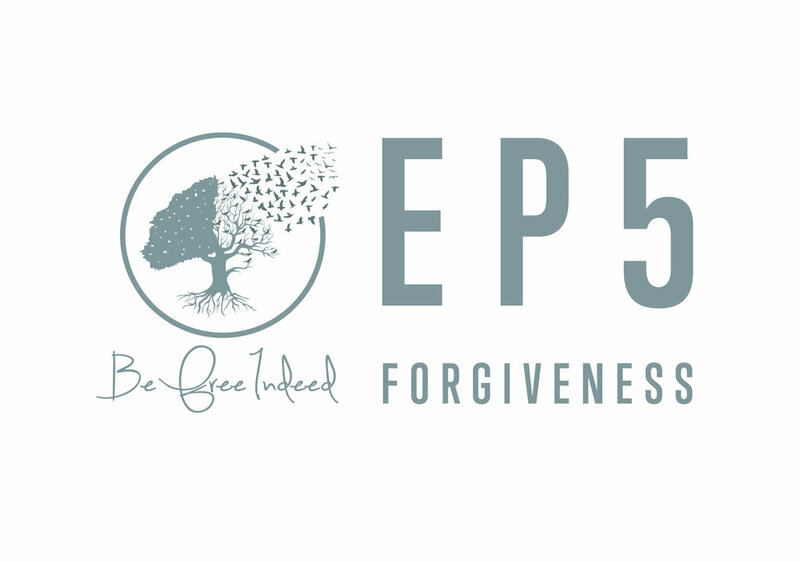 Forgiveness is an important choice that leads us to freedom and clears a path to where Jesus wants to take us on a journey of spiritual healing. Please join us as we invite Jeanne into the conversation about forgiveness being one of the biggest weapons God gives us. God teaches us that when we forgive, it’s like being Jesus, being our best self, bringing heaven to earth, and it is the highest act that Jesus did. He forgave us for everything. Jeanne takes us on a journey of how forgiveness brought tremendous freedom in her relationship with her father who was emotionally abusive growing up. As he aged and developed Alzheimer’s, she had no idea God would use that time to bring healing to him and to her family.